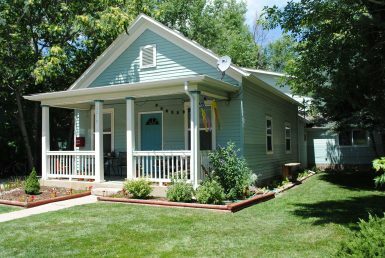 If you are looking to rent a home, browse our properties and options. 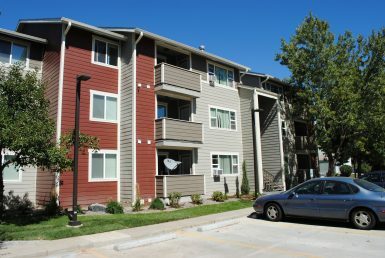 If you are looking for more information, contact us today. 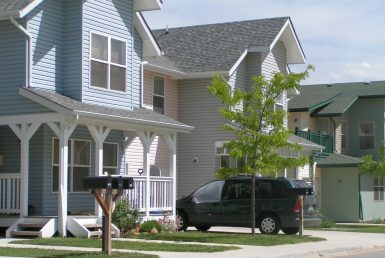 Explore our properties and options to help you purchase a home of your very own. 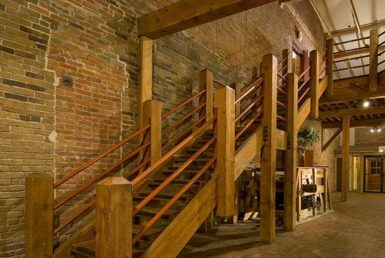 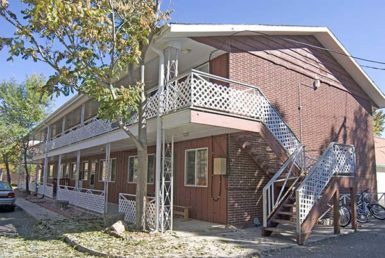 Thistle is a small, mission-driven non-profit that’s dedicated to planning, development and management of affordable housing. 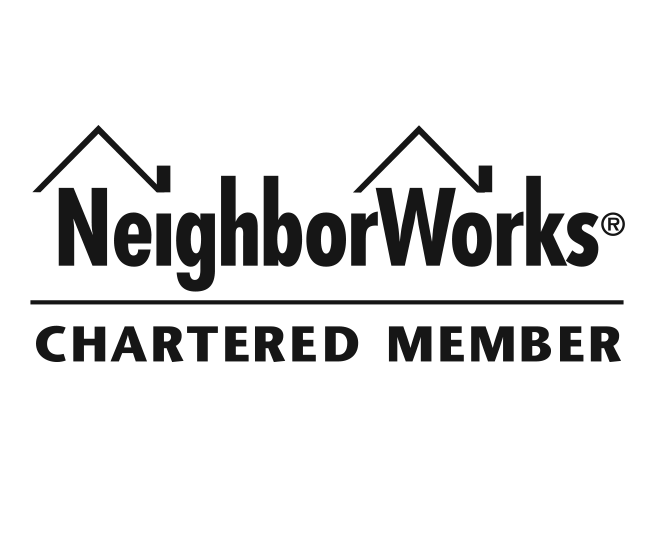 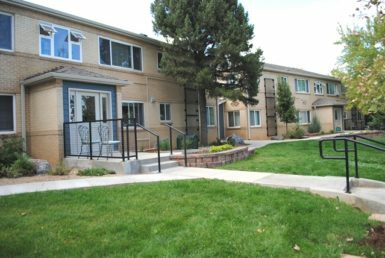 The organization ensures that working families, disabled and elderly residents in Boulder County are able to live and work where they want. 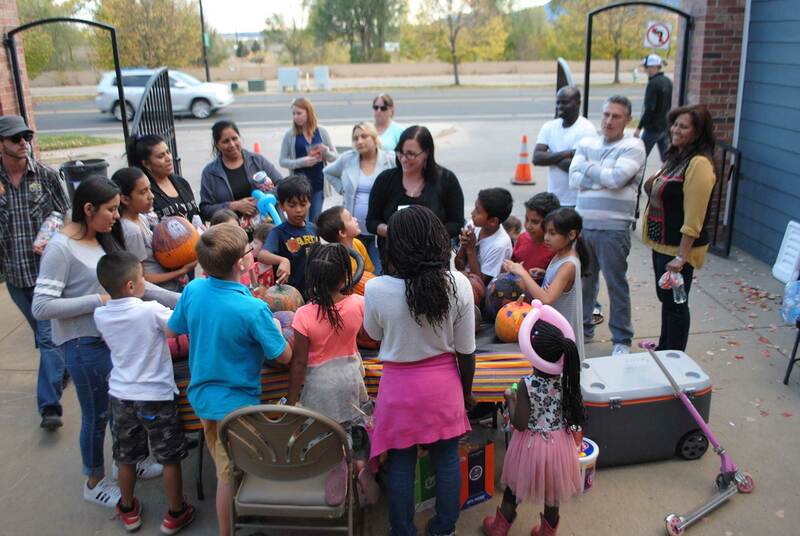 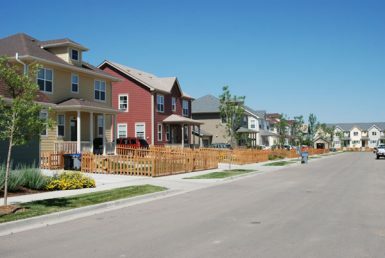 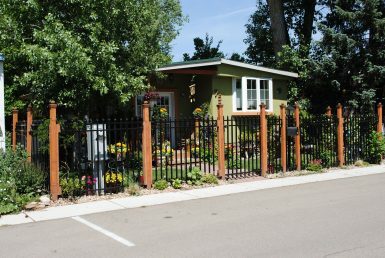 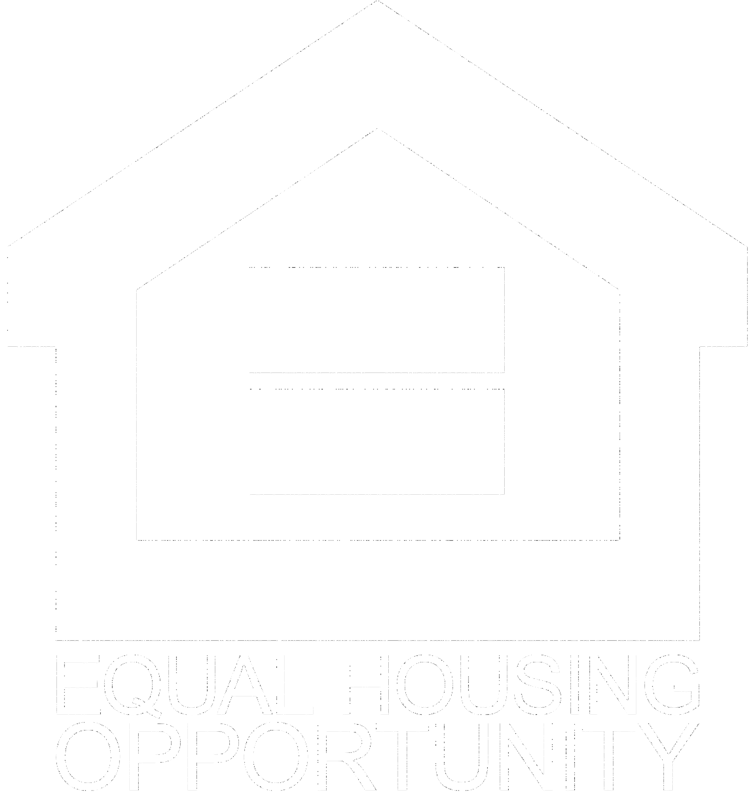 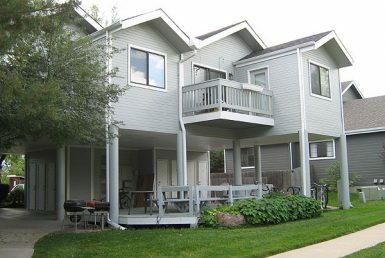 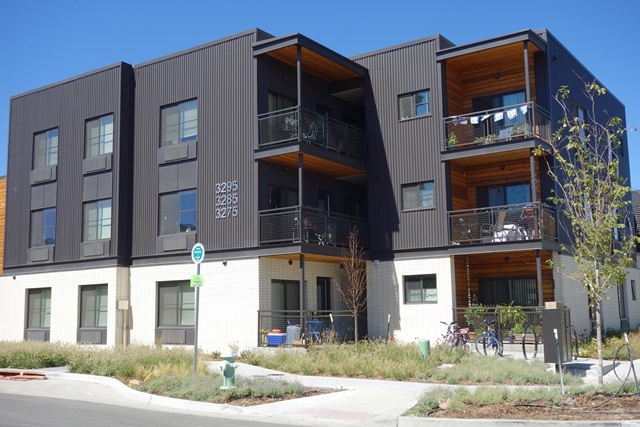 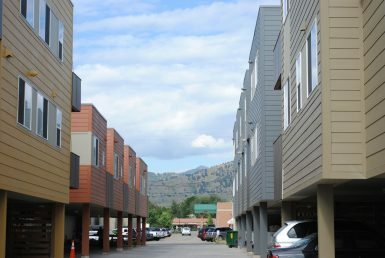 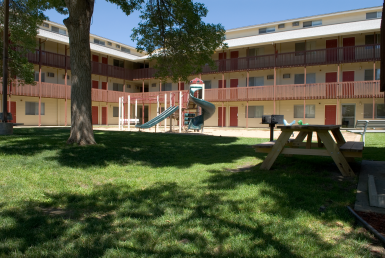 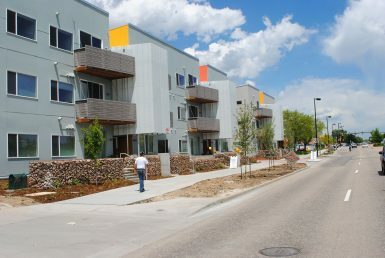 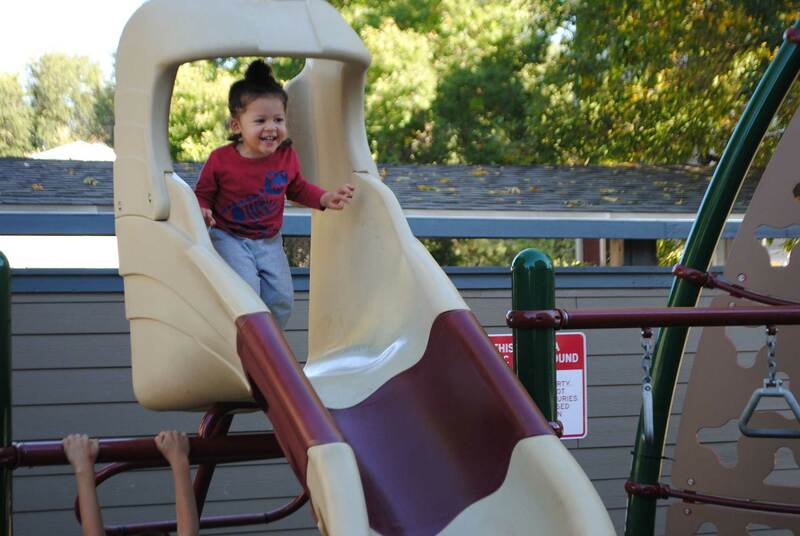 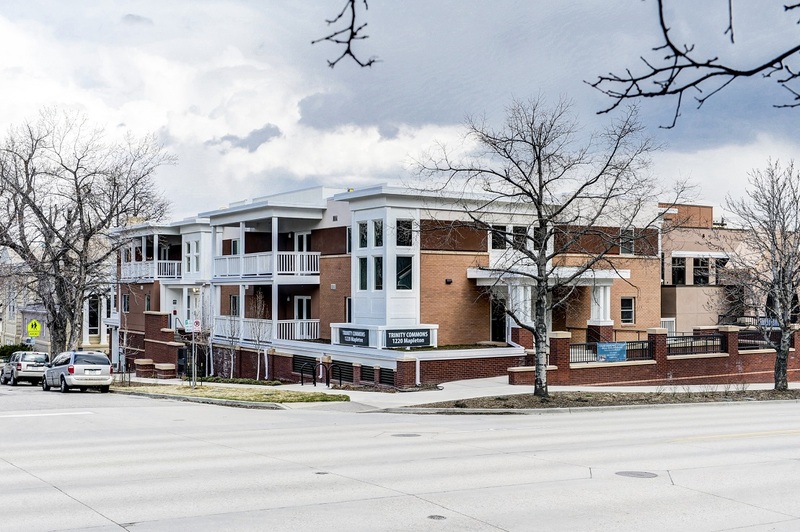 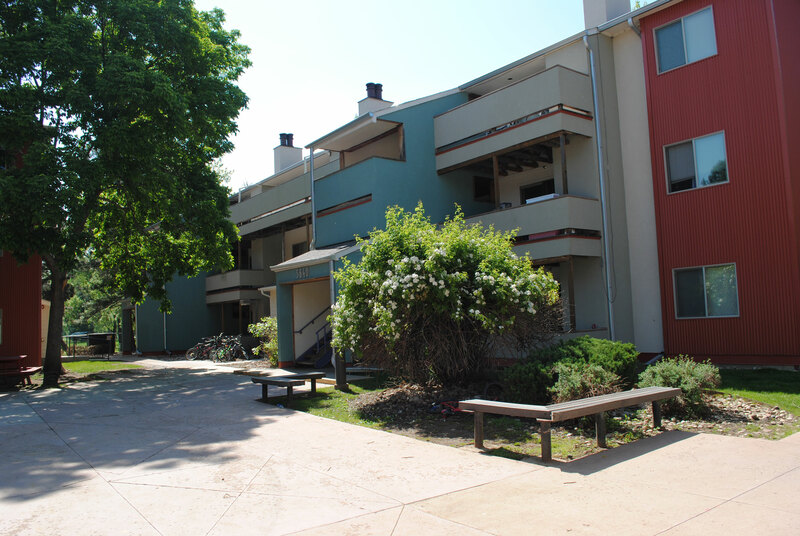 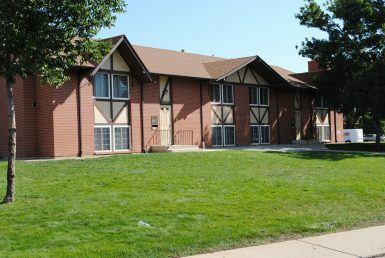 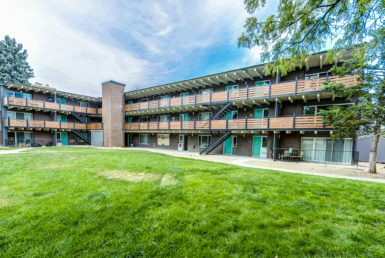 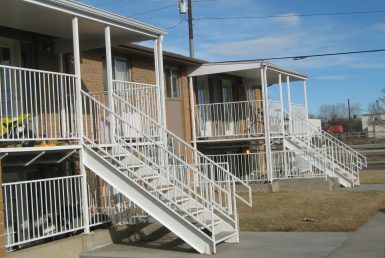 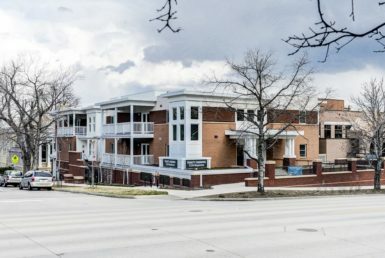 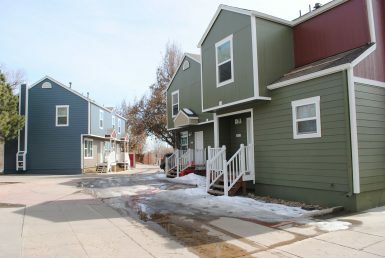 Thistle educates the public on the importance of affordable housing, illustrating how these homes make Boulder a more diverse and open community. 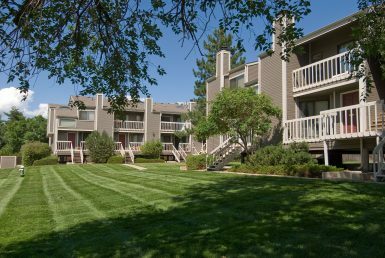 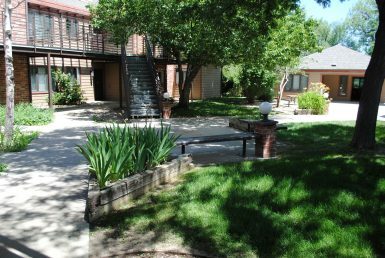 Thistle reflects the character and diversity of Boulder County and develops an environment built on professionalism, respect and empathy. 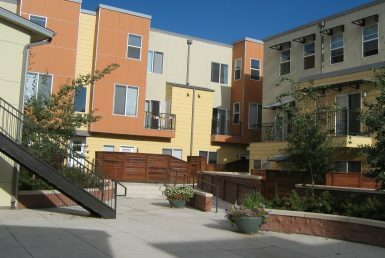 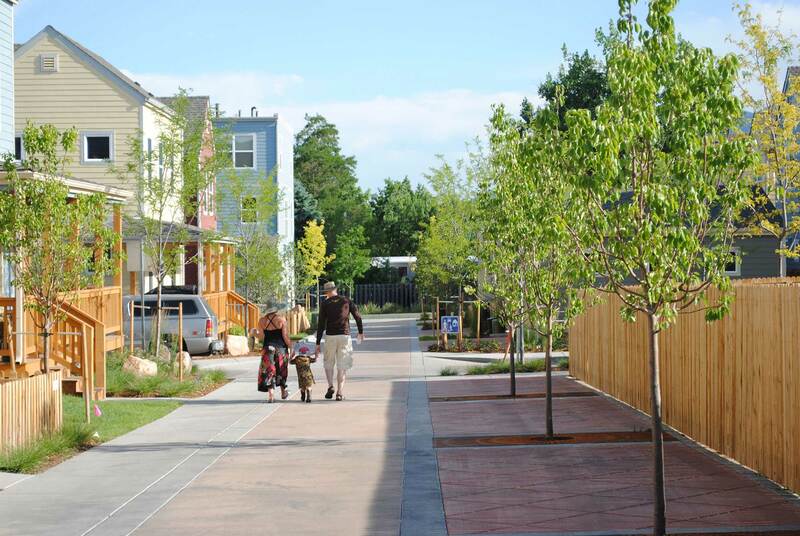 Affordable housing is more than just a place to live. 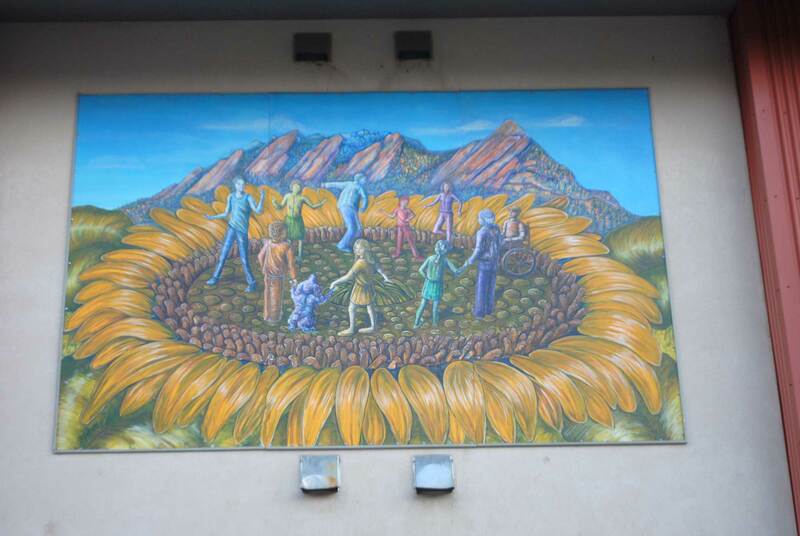 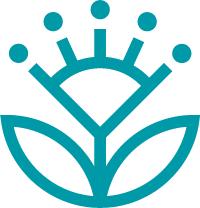 By creating inclusive communities, Thistle contributes to better quality of life for residents and invests in a brighter collective future for Boulder County.